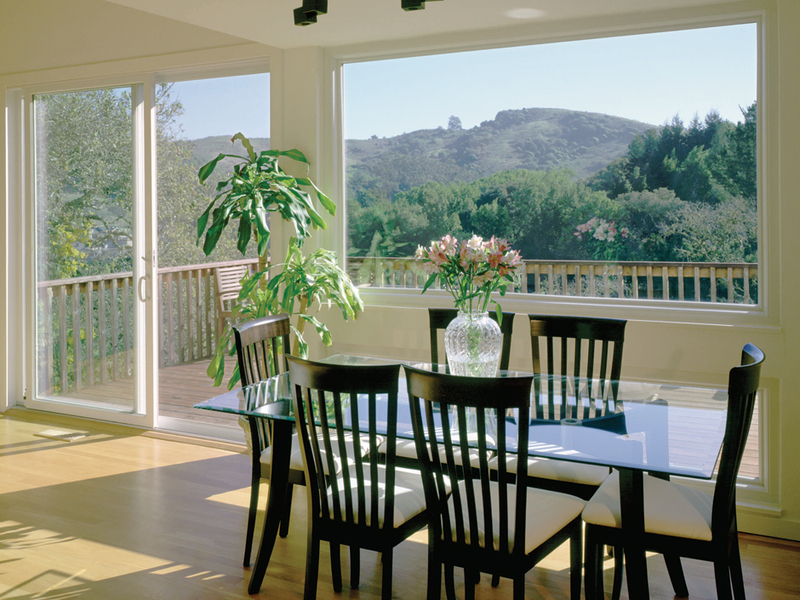 Enjoy views and access to the outdoors with Renewal by Andersen patio doors. 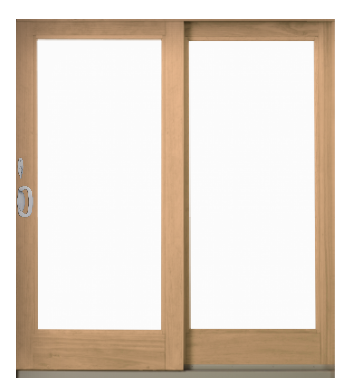 Heavy-duty and long lasting, our patio doors are guaranteed to function overtime as well as the day they were installed. 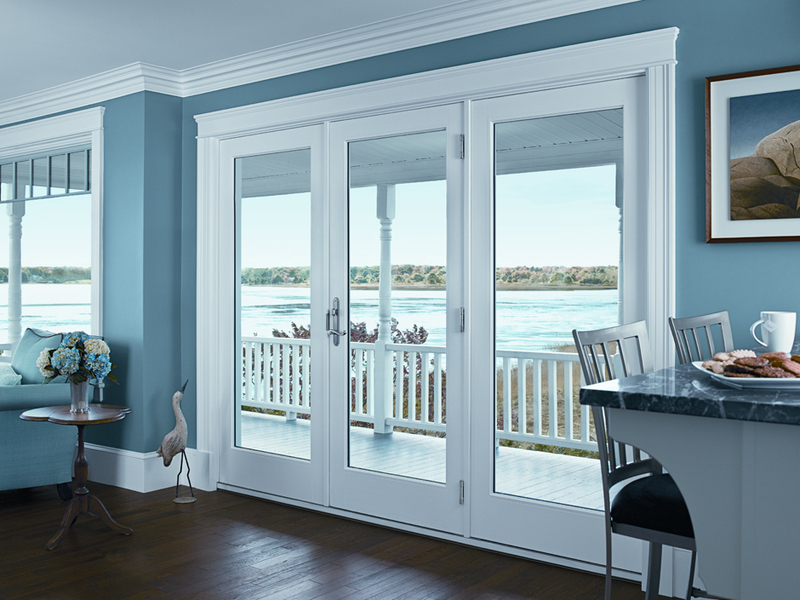 Plus, all styles are made with durable weatherstripping and a 5-point latch lock system, so you can enjoy your surroundings risk-free. Choose from classic French styles in sliding or hinged configurations or go modern with a contemporary sliding glass door. Each can be fully custom-made to you with interior and exterior color options, grille types, and glass choices. Our Salem, Oregon team finds exactly what you’re looking for and installs it with your needs in mind. They stand by their work are happy to offer options and answers every step of the way. 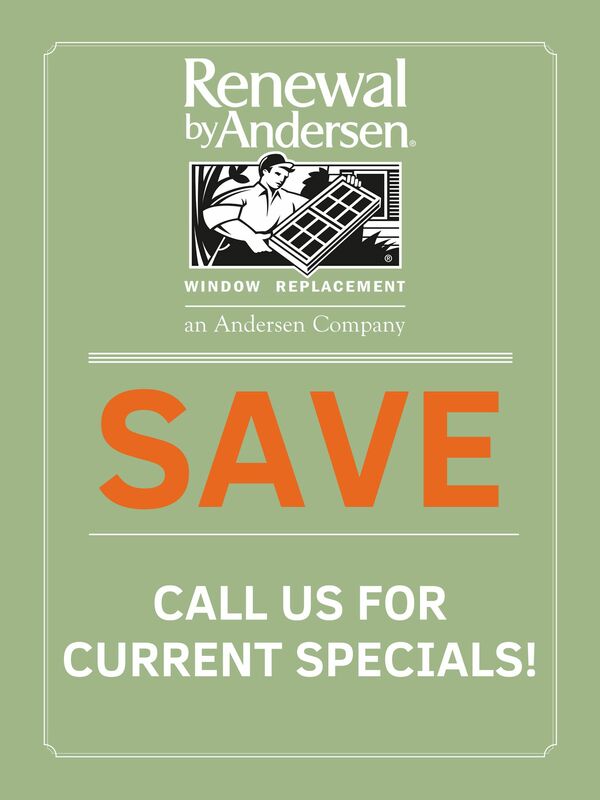 For doors made to last, add value to your home, and provide both style and protection, Renewal by Andersen stand behind the very best. 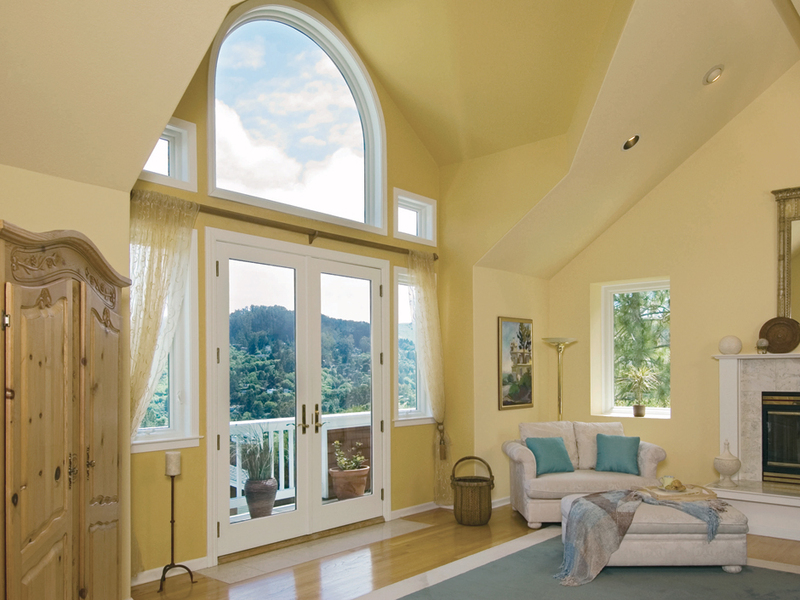 Renewal by Andersen sliding doors are best for the homeowner looking to capitalize on their Oregon views. 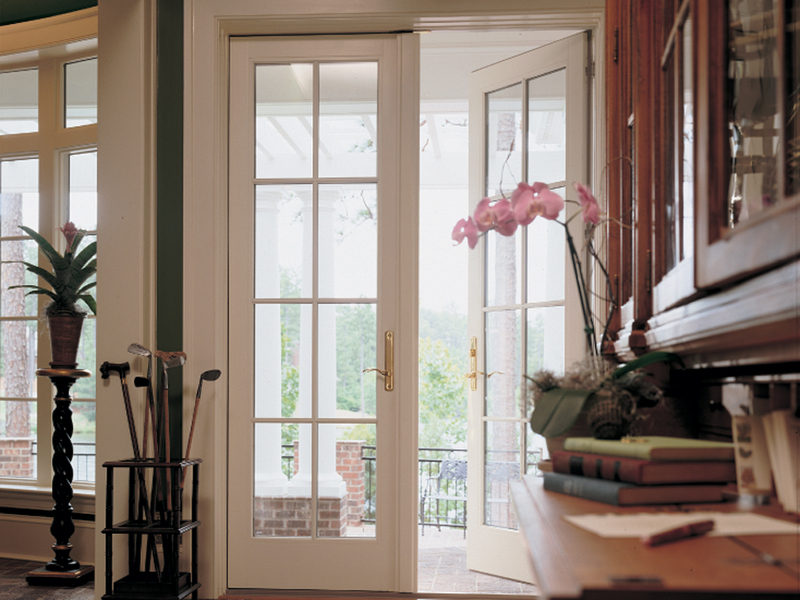 These offer the largest glass area of any door type, yet they’re guaranteed to last. Heavy-duty ball bearings allow easy opening, so you can depend on them despite years of regular use. 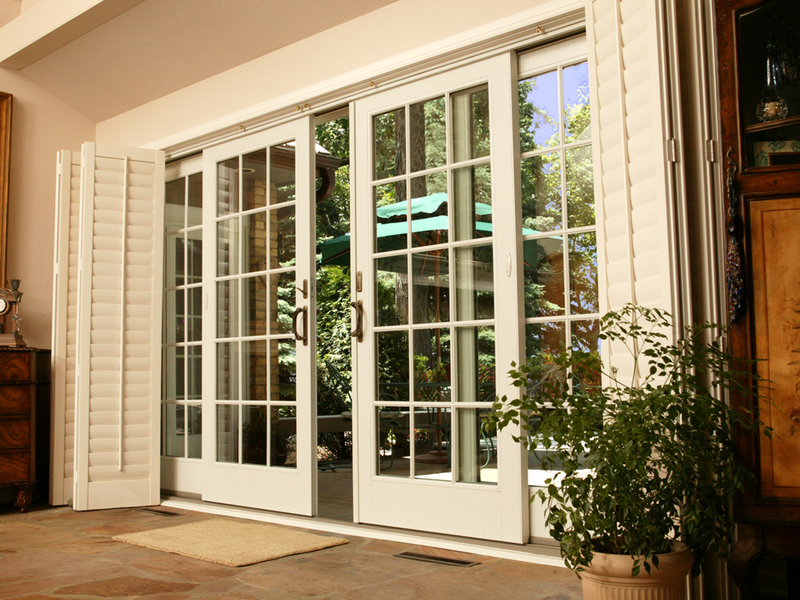 Sliding glass doors also lock closed with a 5-point latch system to keep your home secure. 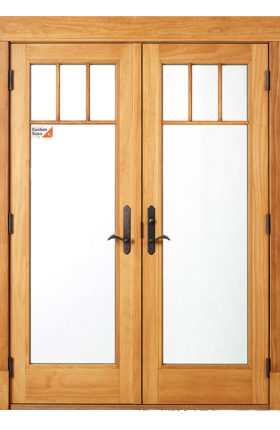 Plus, weatherproof strips promise that moisture, allergens, drafts, and even most sounds, stay outside. 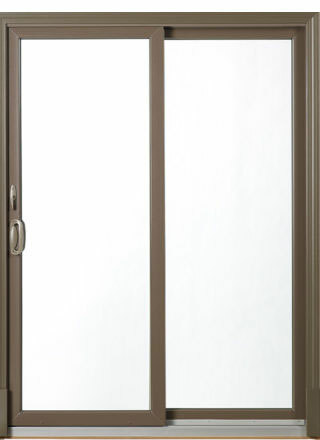 Contemporary sliding glass doors frame your yard, garden, or patio beautifully. Consider this style if you’d like to accentuate your scenery while also providing easy access to it. 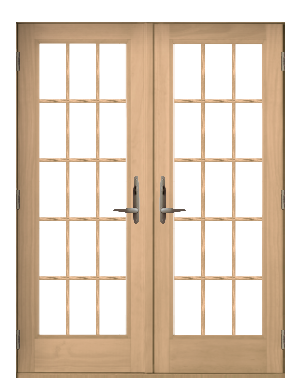 Our hinged French patio doors provide a lasting, traditional look that adds value to any home. Renewal by Andersen’s hinged French patio doors are styled in classic configurations of one or two panels. You decide if they open inside or out with the assurance that solid weather strips both keep your family comfortable and protect your floors against scratching. Then, you can choose from a wide range of interior and exterior colors, plus grille designs and hardware to complete your desired style. 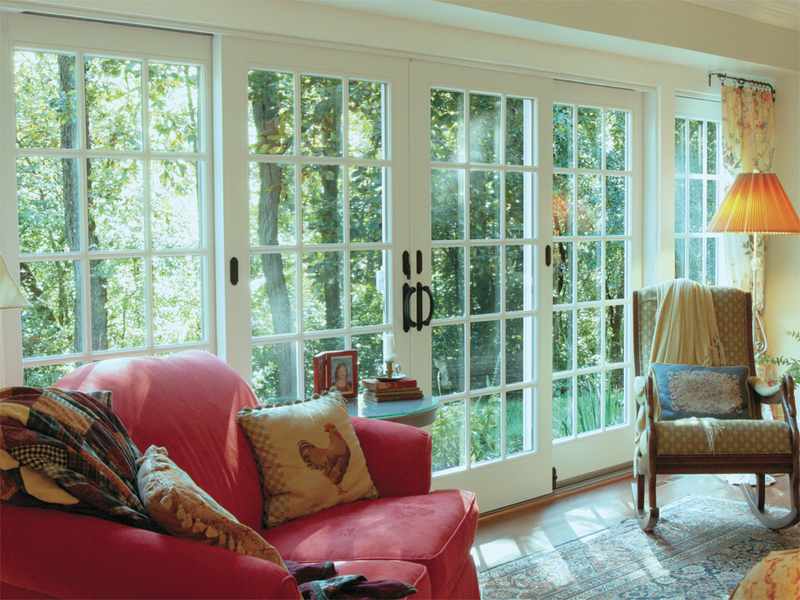 Renewal by Andersen hinged French patio doors are a traditional option, so they accentuate vintage or historic homes perfectly. They can also be customized to suit any home, as their solid construction adds value regardless of its established style. 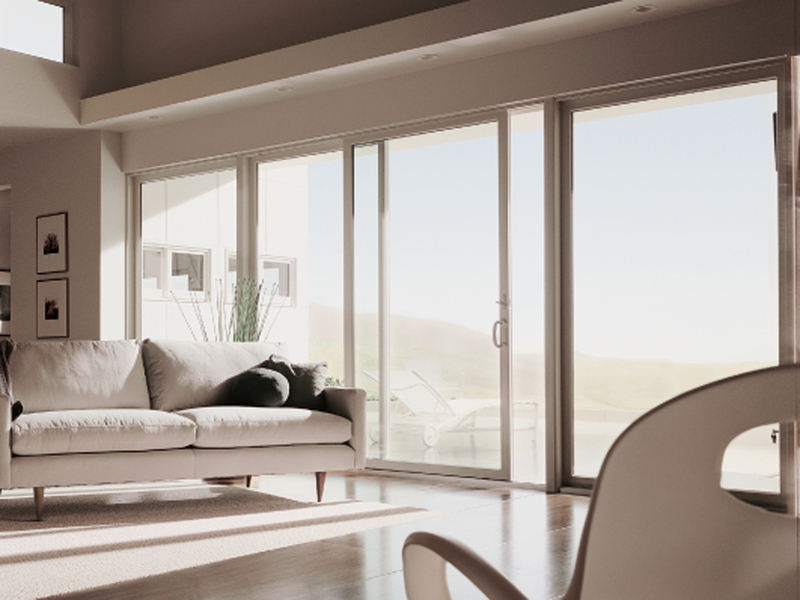 Sliding French doors are a Renewal by Andersen exclusive that combines the look of solid French doors with the function of contemporary sliding types. These doors come in the same style variations as our hinged French doors, so you can easily recreate a more classic look. Try a colonial, prairie, or fractional style grille to suit a more historic home while maintaining modern functionality. 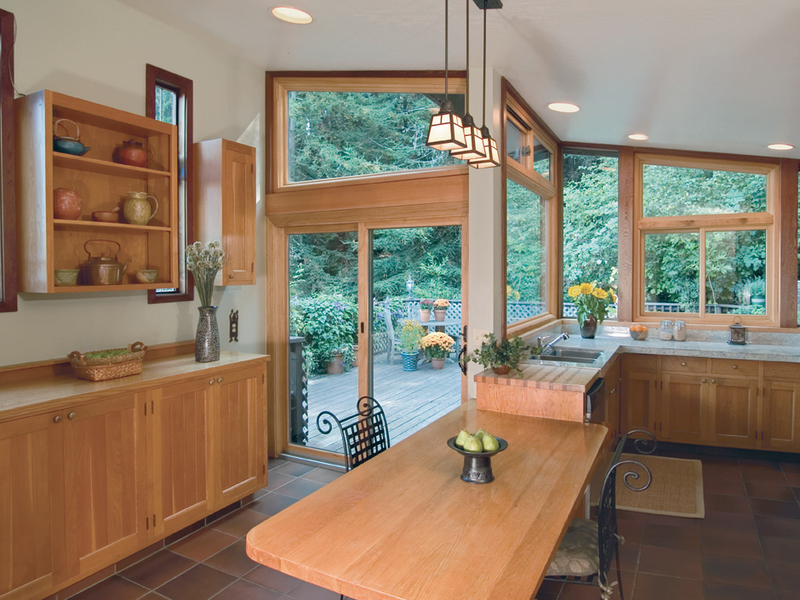 You can also leave the glass pane clear for an unhindered view that provides a sturdier look. 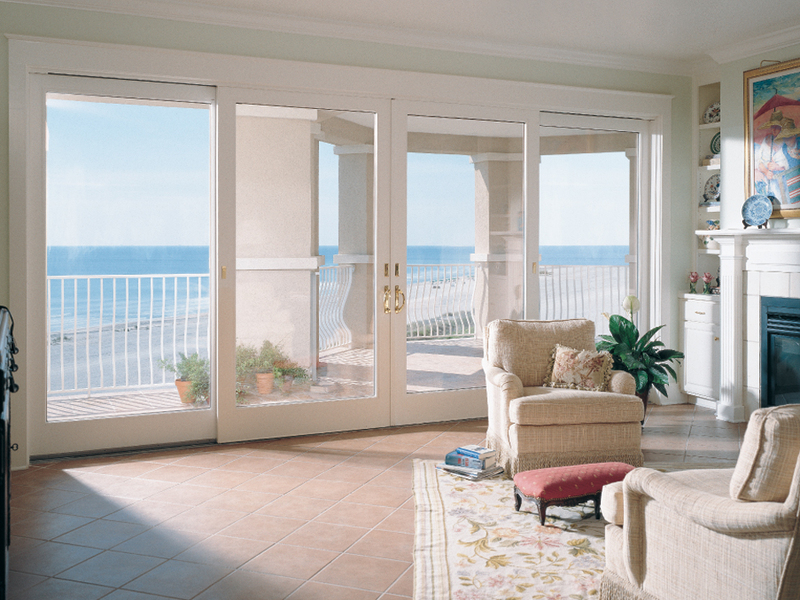 Either way, the sliding French door’s versatility makes it a beautiful living area feature. 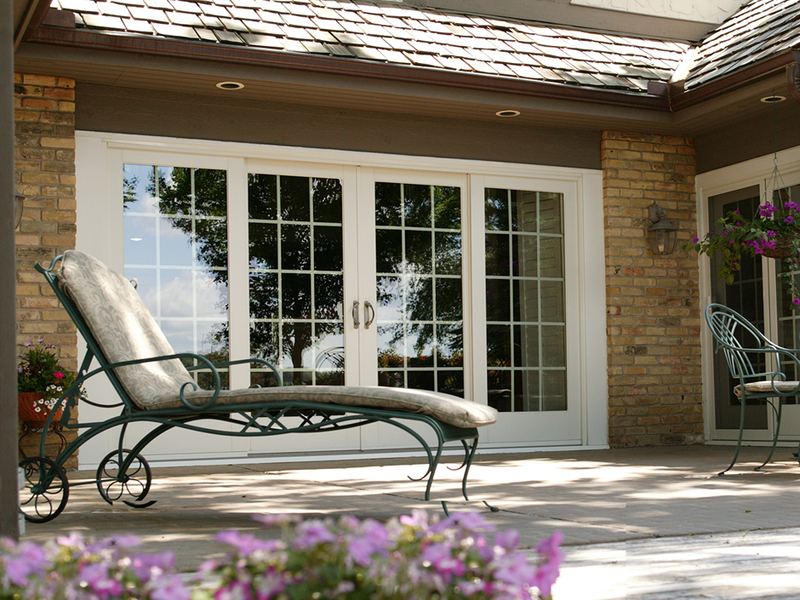 Experience the best of old and new with sliding French patio doors by Renewal by Andersen. See how our doors are made in the video below, then call today to discuss with a representative which style is right for you.